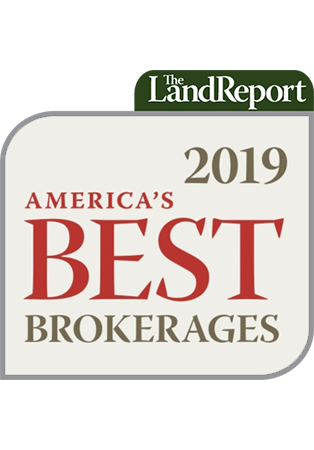 Who: Southeastern-based land investment, management, and brokerage with extensive practical experience in timberland, farmland, recreational properties, and plantations. 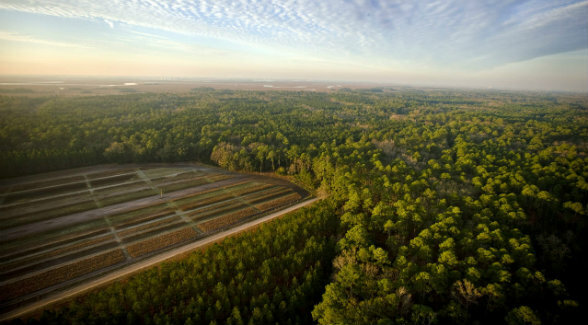 Wow: American Timberlands Company originated and permitted one of the largest wetland and stream mitigation banks in South Carolina and the first mitigation bank in the state to produce coastal wetland and stream restoration credits. Pictured Above: Red Bluff Plantation is a 6,400+ acre forest land property situated between the Wright River and New River in Jasper County, South Carolina and is located 11 miles from historic downtown Savannah, Georgia. Available for the first time in over 70 years, Red Bluff is one of the few remaining pristine plantation properties on the east coast of South Carolina that has never been managed with a development or conservation plan.